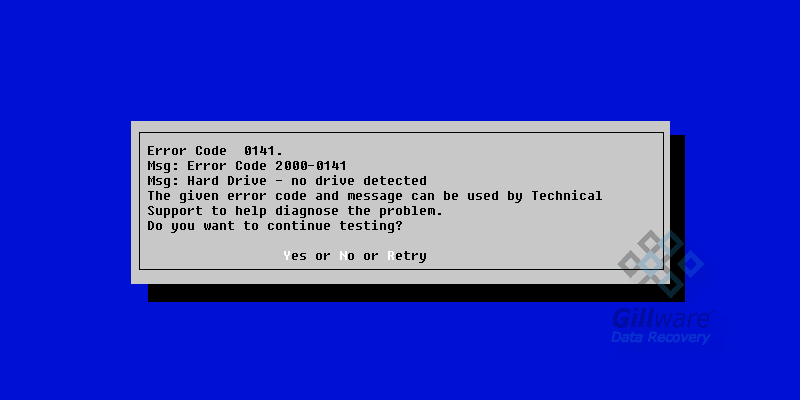 SQL Data Recovery Case Study: Hard Drive Boot Error | Gillware Inc. 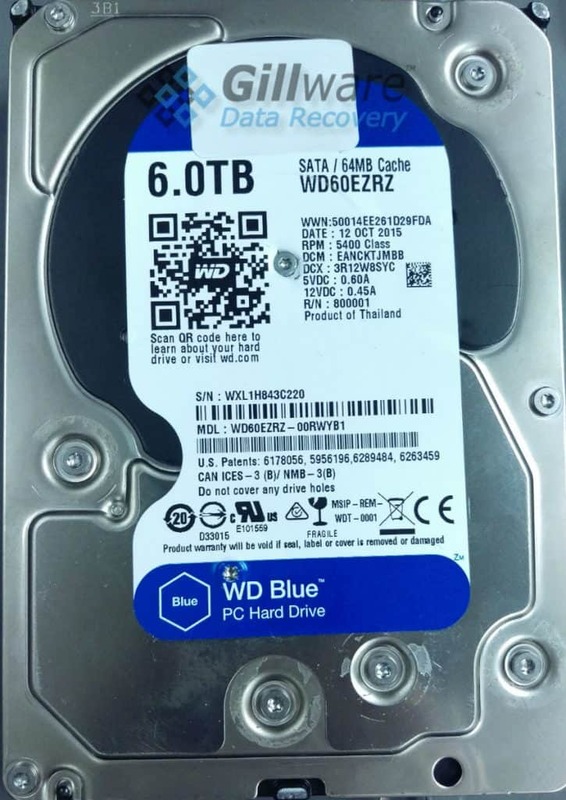 The client in this SQL data recovery case had been storing the database for their small business’s point-of-sale (POS) system on an 80 GB Seagate hard drive. One day, they lost access to their SQL database. Without the database, their information on all of their business’s retail transactions was gone. This was, obviously, a big deal. They needed that data back, and they needed it back pronto. 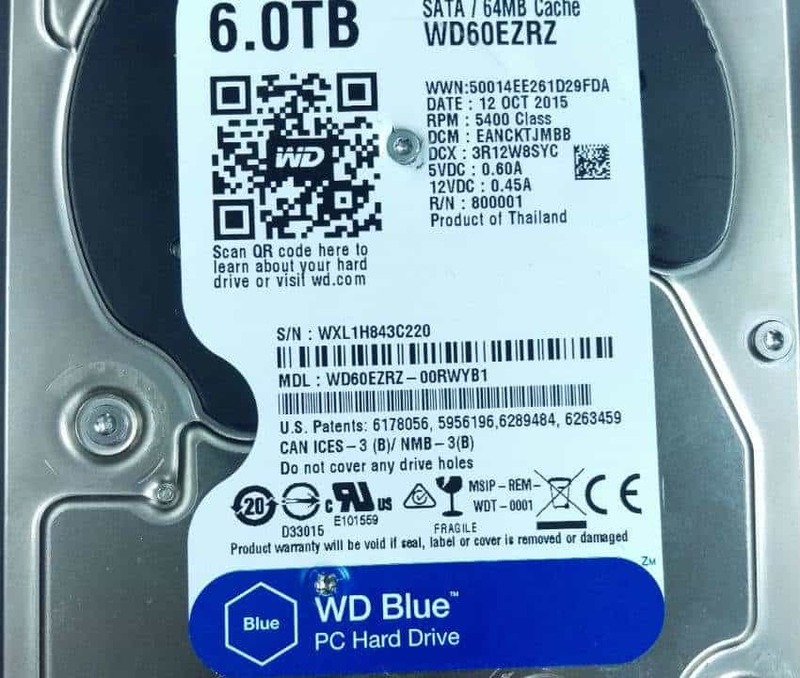 The client pulled out the failed hard drive that contained their SQL database and brought it to Gillware for our emergency data recovery services. Our client had noticed that the Seagate hard drive they’d lost access to wasn’t clicking or beeping. It wasn’t smoking, or making grinding or buzzing noises. In fact, it wasn’t doing anything. It wasn’t even spinning up. The client’s hard drive had gone mysteriously quiet. But fortunately for our client, when a hard drive fails, the hard drive repair specialists at Gillware know how to fix it. 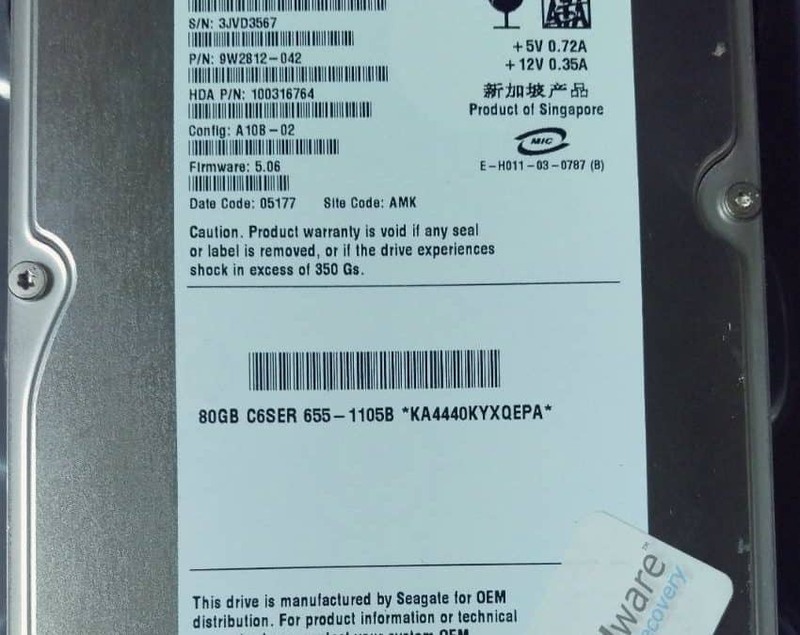 Our cleanroom engineer Drew evaluated the client’s failed Seagate hard drive once it arrived in our data recovery lab. When a hard drive won’t spin up and isn’t making any noise at all, the culprit is usually the control board on the back of the drive. The control board contains ports for both data and power to flow through the hard drive. When it fails, none of the mechanical components inside the drive can run. Replacing the control board on a failed hard drive isn’t the most difficult data recovery job in the world, but it’s far from simple. Control boards of modern hard drives contain drive-unique calibrations. The ROM chip on the control board stores these calibrations. In order to properly replace a control board, our engineers must carefully remove the ROM chip from the failed board and attach it to the healthy donor board. After properly executing a control board swap, most hard drives will function again, if not optimally, then at least well enough that fault-tolerant data recovery tools can pull the data off of their platters. But in this hard drive’s case, one other component had failed. The read/write heads had suffered some damage when the control board had failed. The heads were now blind, and could no longer read the data on the hard drive’s platters. To recover the client’s SQL database, our engineers needed to swap in a new set of read/write heads. Read/write heads replacement is one of the trickier hard drive repair procedures. The heads and platters are so delicate that the process can easily go wrong. And hard disk drives generally don’t like having foreign parts inside of them. Like a body rejecting a donated organ, a hard drive can reject a donor set of parts, even if the parts come from the same model of hard drive. Fortunately, our engineers have easy access to thousands of potential donor hard drives in our data recovery lab. Finding a set of compatible read/write heads for this drive was a snap. In this SQ data recovery case, our engineers read 99.9% of the sectors on the client’s failed Seagate hard drive after repairing the drive. We had 100% of the logical volume’s file definitions and 100% of the defined files on the drive’s active partition. Even so, we had to pay very close attention to the results of our SQL database recovery efforts and make sure everything was in working order. SQL databases are relational databases. Relational databases need, above all else, for the data inside them to be consistent. The data in one part of the database affects the data in another, and so corrupted data in one piece of the database can have a massive and unforeseen negative effect on the data in other parts of the database. Corruption in just the right place can be disastrous. A corrupt entry right in the middle of a database can turn $100 into $1,000, or vise versa. SQL databases are fairly resilient against accidental corruption due to their use of log files, and they do take steps to ensure that its data is consistent. But when data needs to be salvaged from a hard drive, all bets are off. A bad sector in the boot page can disable all access to the database. When a client needs their SQL database recovered, we must examine the results of our recovery efforts with the greatest of care to ensure that their data is functional. After examining the recovered data for file corruption and testing the recovered SQL database, our logical engineers pronounced this SQL data recovery case a success. The client’s POS database was fully functional. We rated this data recovery case a perfect 10 on our ten-point case rating scale.